Motorola is all set to unveil new series of smartphones, including Moto G7, Moto G7 Plus, Moto G7 Power and Moto G7 Play. Of these new devices, Moto G7 and Moto G7 Plus models are expected to be expensive, while Moto G7 Play and Moto G7 Power would be be slightly cheaper, according to TelecomTalk report. 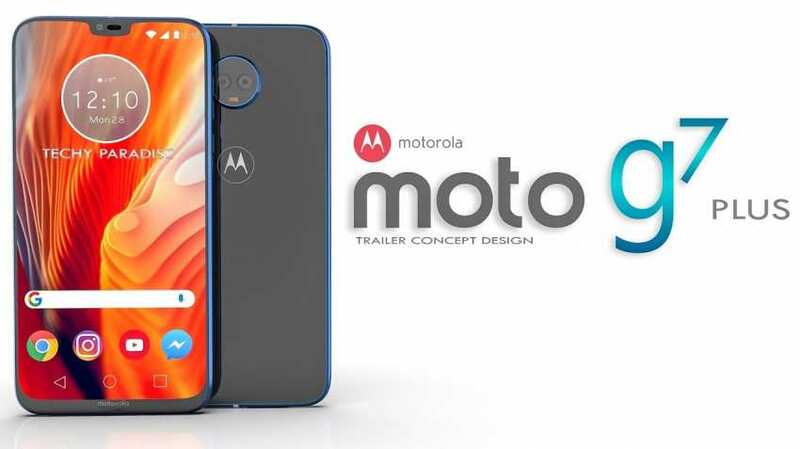 The Moto G7 is expected to see its launch in February possibly before the Mobile World Congress, said the report, adding that details of these smartphones have already been leaked, but the fresh leak reveals new ones about Moto G7. Citing online leaks about Moto G7, the report said the new device would come inside a transparent case. The leaks show the smartphone from almost sides giving a fair idea about the phone's overall look. The Moto G7 is seen with a waterdrop notch on the front equipped with a selfie camera while hiding earpiece and sensors nearby, the report said. The transparent case shows the phone from front as well as from the back, and the new smartphone with waterdrop notch or teardrop notch along with much slimmer bezels can be compared to Moto G6. According to TelecomTalk, the rear panel show dual camera setup on the phone besides a physical fingerprint sensor to facilitate users unlock the device with a finger touch. The phone's right edge is said to have power and volume buttons, 3.5mm headphone jack, USB-C port, and a speaker grille on its bottom. In the past few months, the four Moto smartphones have been subjected to several leaks revealing a lot about the Moto G7 series. The past reports stated that Moto G7 and G7 Plus, which will be rather expensive, will come with waterdrop display notch. However, Moto G7 Play and Moto G7 Power are expected to come packed with traditional notch that we see in iPhone X. The Moto G7 and G7 Plus is said to flaunt dual camera setup on the rear panel, while Moto G7 Play and Moto G7 Power would come with only a single rear camera, the report added.